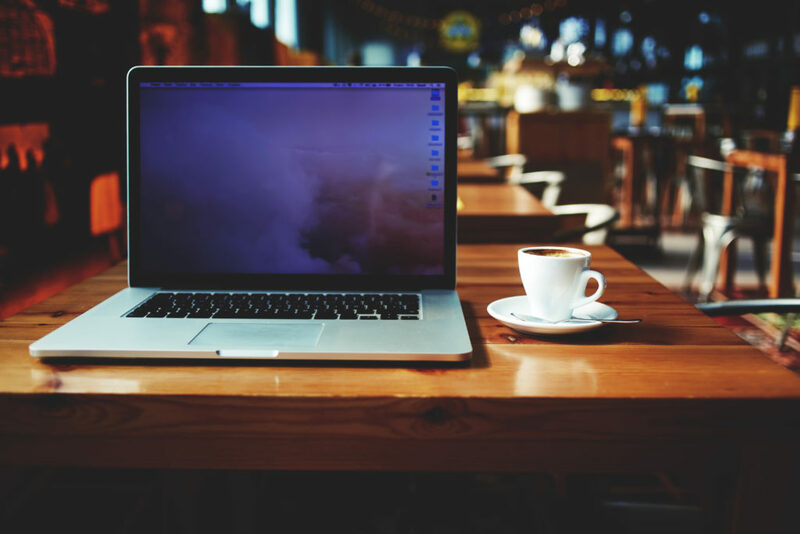 If you are reading this article, chances are you are responsible for the website for your South Jersey business, or you are a South Jersey web designer. Either way, this article is perfect for anyone interested in South Jersey Website Design. After a (nearly) year-long study of several thousand websites in South Jersey – the results are in. We separate the contenders from the pretenders and the winners from the beginners. “South Jersey website design” is a highly competitive keyword. While the actual Google search traffic for “South Jersey Website Design” only amounts to a few thousand searches per year, there are hundreds of website design companies in South Jersey who are all vying for dominance of this keyword. Additionally, hundreds of web designers from the Philadelphia market are also taking steps to rank for this term. As a result, the difficulty of ranking for “South Jersey website design” far outstrips the traffic potential. Even so, it becomes a badge of honor for all website design companies in the south Jersey region to rank for this keyword. It is the geek equivalent of macho competition. Game on! What this means for South Jersey business owners is some level of assurance that if you find a company ranked on the first page of Google for “South Jersey Website Design” – that they are probably a solid choice to help you build your website as well as to drive traffic. Conversely, if a web design company cannot get their own website to rank highly, how can they possibly get yours to rank? 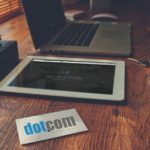 Who is the best website design company for design? Who is the best for driving traffic? Which businesses have the best websites in South Jersey? How can a South Jersey Business owner select the best website design company? Well, over a year ago, our team at DotCom set out to find the answer these questions. We evaluated hundreds of websites from hundreds of South Jersey towns and thousands of websites in each county in New Jersey. For a complete description of our scoring methodology (for you data geeks) read our website design evaluation process . By standardizing the scoring process, then applying this to thousands of websites across hundreds of industries in South Jersey, we are able to compare the performance of websites in a fair and reasonable way. Here are the top 20 websites in southern New Jersey, based on scores earned in the areas of website design, features, content, and authority. It’s worth mentioning that these companies have various budgets and marketing strategies that impact these grades. Some of these companies are early-stage and others are moving through an aggressive growth phase. Our scoring takes budget into account. For example, a 100 million dollar company is graded more harshly than a start-up. Fair or not, we expect more from an established, well-funded company. 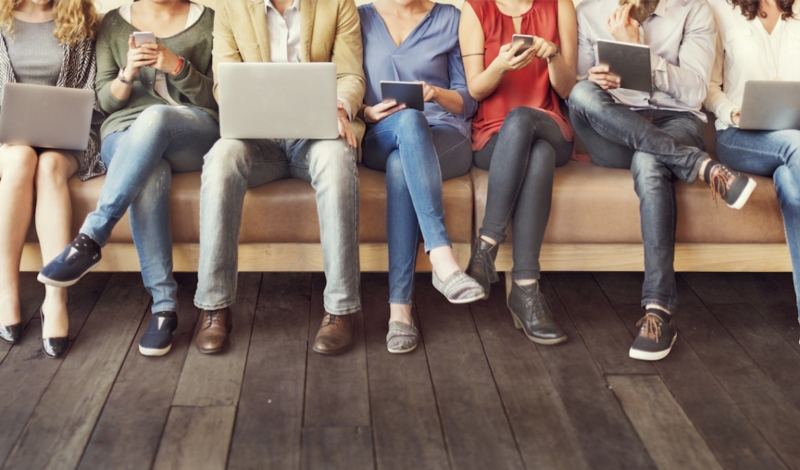 Keep all of this in mind as you work your way through the list of top 20 websites in South Jersey and bookmark this page (or connect to Pinterest!) to see all future updates to the local county and town lists. 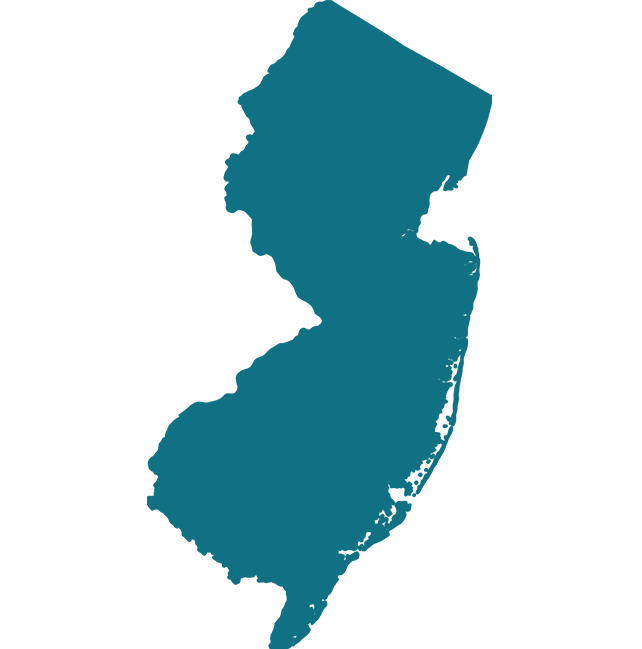 There are 8 counties in South Jersey and we’ve ranked each of them for overall professional website design and performance. After evaluating the South Jersey website design in hundreds of towns and cities , we graded them on design, features, content, and authority. Once we had the grades and scores for each professional website we were able to rank the counties in order of best South Jersey website design. For the category of website authority, this isn’t something you’ll be able to tell from visiting the website. 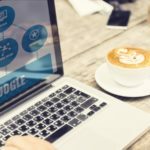 It has to do with the back-end performance with search engines and the trust score and ranking that every website earns from Google. Design and features are usually apparent to the average person- particular one who is familiar enough with other local websites for comparison purposes. It’s easier to see how design and features are superior or inferior to the others. This all works into the user experience (UX), which unfortunately is often overlooked by small business owners and even many sub-par web designers. Content includes visual elements and written content. The amount of content, the quality, and the consistency of posting on a blog or social media platforms are important criteria. It is worth noting that the results are very surprising to us. While Cape May County took the top position in our study, much of this is due to the low number of companies that have websites in the county. We believe that the seasonal, tourism-driven nature of Cape May county has caused many businesses to allocate a higher-than-average budget for their website. It is also worth noting that Cape May county had a large number of truly tragic websites, just not enough to drag down the overall score. There are a ton of website designers and web design agencies based in the tri-state area. In order to fairly sort and acknowledge the best of the best web design companies in South Jersey, we made a list of everyone from the top end designers and developers to the amateur-level artists. From there, we analyzed each company’s work and ran at least 3 of their websites through our scoring system- the same one we used to grade websites for the NJ Website Design Study. Next, we did the math to determine the average score for each web designer on the list. We narrowed down the top South Jersey website design companies to five categories: design, user experience, content, features, and authority. In the near future, we will publish a blog post diving into the rest of our findings, but for now we will list the top web design companies in South Jersey. DotCom Global Media was the highest performer of all South Jersey website design companies for WEBSITE DESIGN, based on collective scores earned by their clients’ websites. The DotCom Global Media portfolio is diverse, featuring a variety of business industries and website design styles. 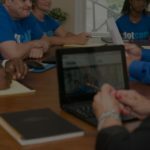 This web design agency is based in Linwood, a town in South Jersey, but they actively serve clients across the country. Creative Click Media scored highest overall for USER EXPERIENCE compared to the other South Jersey website design companies. This company is based out of Toms River in Ocean County New Jersey. Jayzilla Media scored highest overall for CONTENT compared to the other South Jersey website design companies. Jayzilla Media has designed some very content-heavy websites, including a daycare center with locations in Sewell and Cherry Hill NJ. Web Artesano scored highest overall for FEATURES compared to the other South Jersey website design companies. Web Artesano has designed several business websites in Vineland New Jersey and surrounding areas. The Manna Group – scored highest in the area of WEBSITE AUTHORITY based on the data and statistics gathered using website ranking software. This company is based out of Mt. Laurel in Burlington County New Jersey. How Does YOUR Website Design Measure Up? Was your locally based business website included in our NJ Website Design Study? Check our official list by your town and/or county to see! If you want to see a copy of your full report and learn which areas you can improve your professional website, contact the web design and marketing specialists and they will send it to you for free! If your South Jersey website design was NOT selected to be part of the study but you want to submit your website for consideration, please visit our landing page and use the web form to submit a request for your digital health report. You will gain insight and professional direction of tremendous value, and you may even land yourself a spot on our list! a responsive website, do you do a mockup for every possible screen sizes?